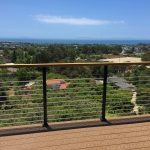 Decks are places where view preservation is vital. 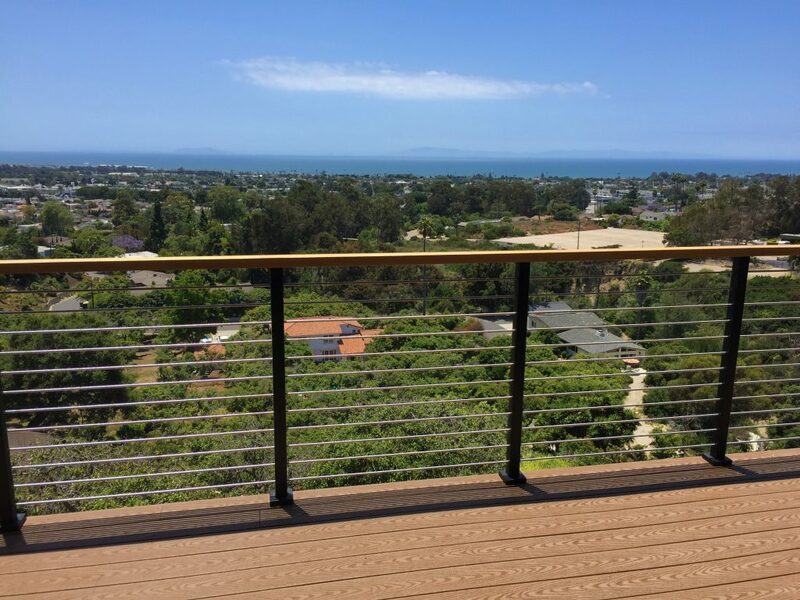 The elevated view that decks provide should be left as uncluttered as possible so you can enjoy the full environment surrounding your home. 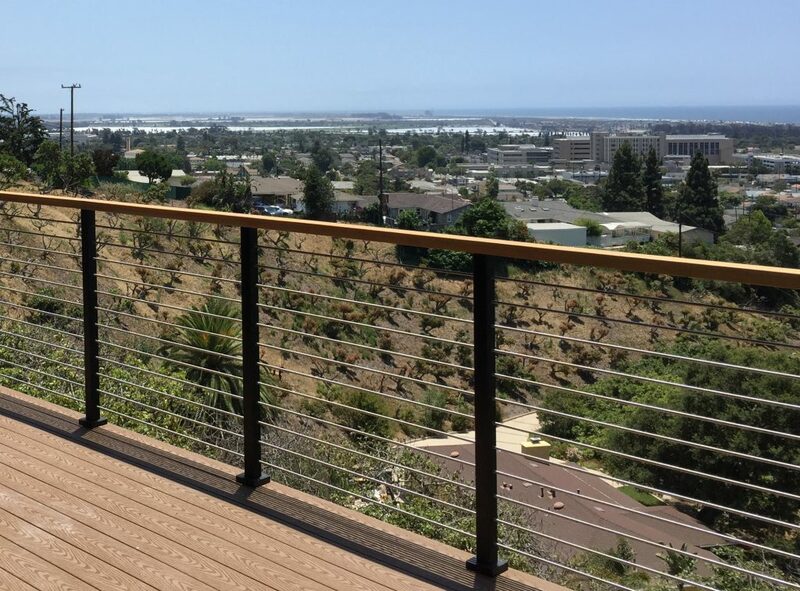 Horizontal railing is the best option for view preservation. 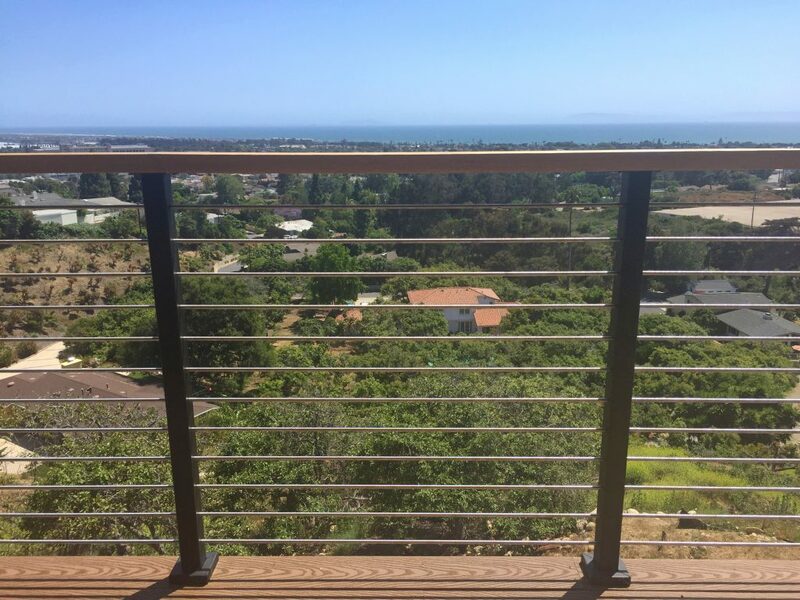 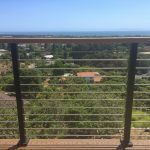 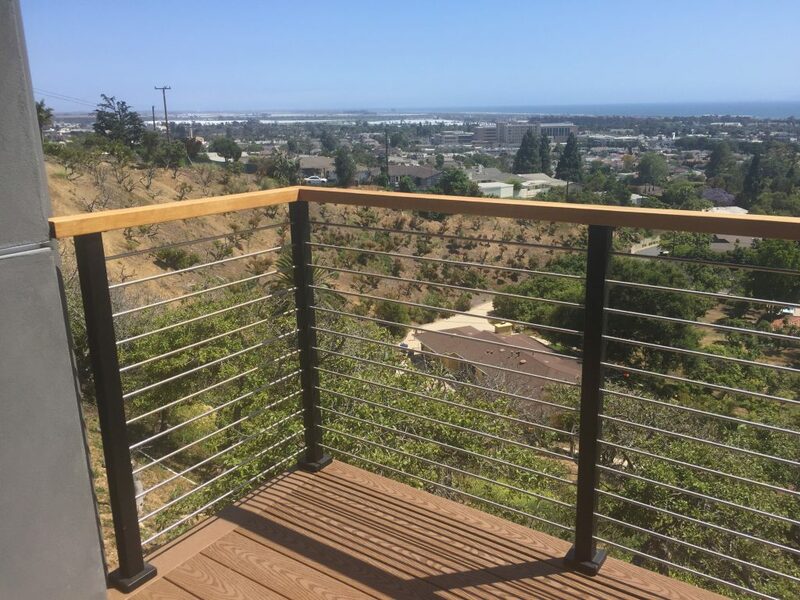 Here, the customer chose rod deck railing to keep their view in sight. 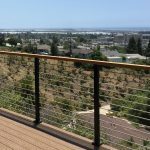 Rod railing offers an industrial look and maximum strength. 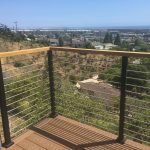 These rods are 3/8″ and 12″ long so that they can be cut down to fit your needs on site. 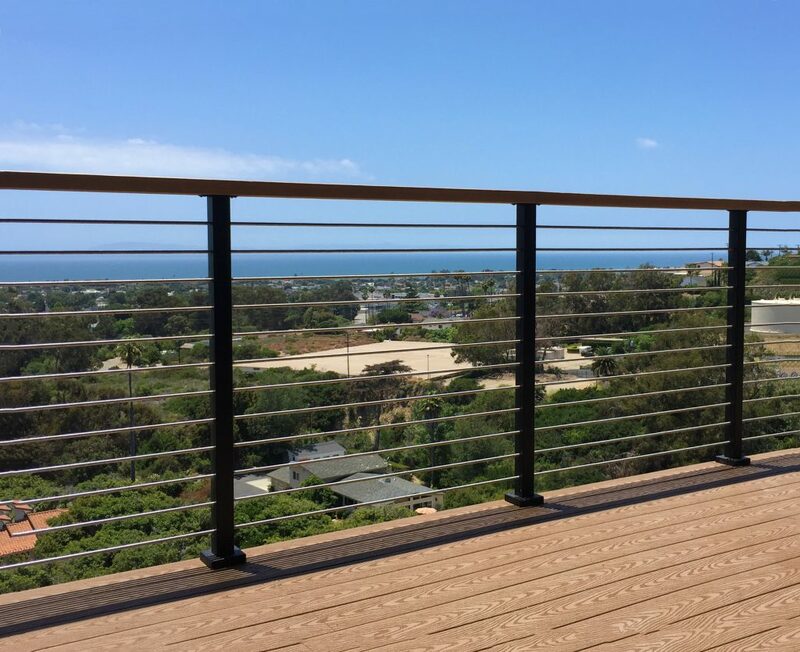 Check out our rod railing and other horizontal railing systems to keep your focus where it should be: on your view.